The mission of Bakersfield Community Concert Association is to provide professional concerts of increasingly high quality for our community. Through our non-profit organization we work to build and maintain a permanent concert audience and to cultivate an interest in fine music and other types of performances for our local citizens and for the surrounding area. A critically important part of our mission is student outreach to encourage an appreciation for the arts, particularly music. Bakersfield CCA also invites all students to our concerts at a reduced price. Consider a donation to Bakersfield CCA to support our student outreach and keep quality entertainment a part of our community. 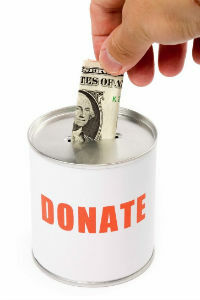 If you would like to be recognized as a Patron level donor CLICK HERE. Thank you for supporting BCCA!